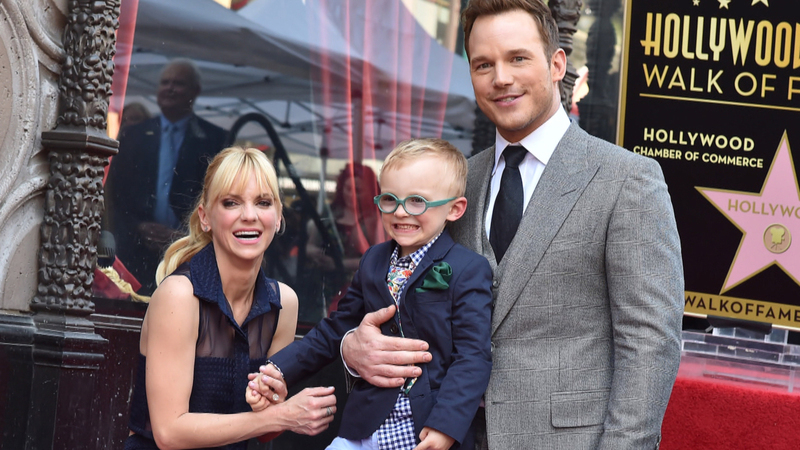 Chris Pratt and Anna Faris are putting parenthood first. The former spouses reached a divorce settlement on Wednesday with particular stipulations in regard to their 6-year-old son, Jack. According to court documents obtained by Access, Chris and Anna have agreed to live within five miles of each other until Jack completes the sixth grade. Despite planning to stay in relatively close proximity, the actors are able to relocate under certain conditions. The documents state that if either star needs to move outside the decided boundaries, they are required to give the other written notice at least three months beforehand. In addition, any travel plans that include taking Jack outside the U.S. need to be cleared with the other party 30 days in advance. As for finances, Chris and Anna both waived the right to spousal and child support and will maintain a joint bank account for Jack’s monthly expenses. The two had signed a prenup prior to their 2009 nuptials. Chris and Anna first announced their separation in August 2017, and they each filed for divorce four months later. The pair has appeared amicable since calling it quits, even showing support for their subsequent romances. Last week, the co-parents were photographed trick-or-treating with Jack and their respective significant others, Chris’ girlfriend Katherine Schwarzenegger and Anna’s cinematographer beau Michael Barrett. Anna was on the same page when talking with Access’ Kit Hoover back in January, saying that she and her former husband will always have an unbreakable bond. Months later, it seems Chris and Anna have kept true to their word.